The heavy downpour that left the city’s roads battered had seen the stretch from Namalagundu in Seethaphalmandi towards the Anjaneya Swami Temple also being damaged. A new road near Anjaneya Swamy temple at Namalagundu, Seetaphalmandi in Hyderabad. Hyderabad: Rains, it appears, cannot be the only ones to be blamed for the bad roads in the city. An appalling lack of coordination between civic bodies has seen a road, re-carpeted barely two months ago, being dug up on Saturday. The heavy downpour that left the city’s roads battered had seen the stretch from Namalagundu in Seethaphalmandi towards the Anjaneya Swami Temple also being damaged. 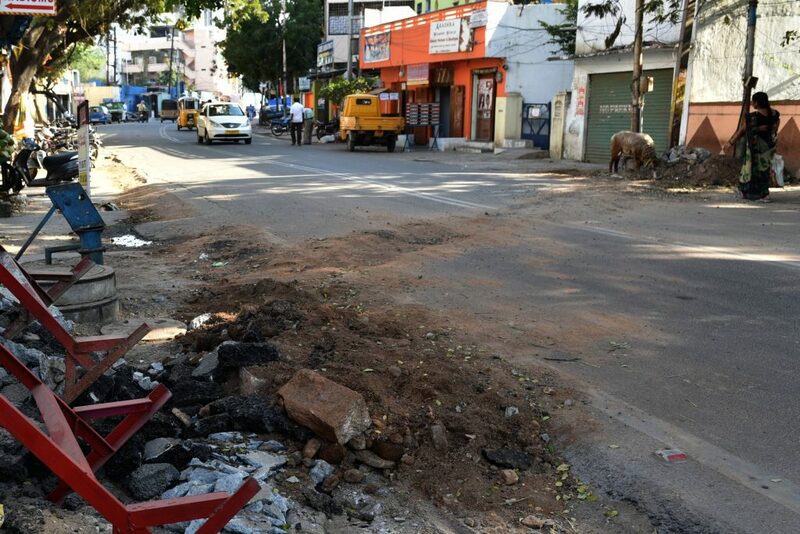 With residents lodging complaints over the road’s condition, the Greater Hyderabad Municipal Corporation (GHMC) stepped in, repairing the road and giving it a fresh coat of tar. 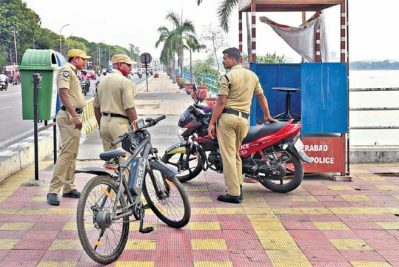 However, smooth rides on the road did not last for long, with workers of the Hyderabad Metropolitan Water Supply and Sewerage Board (HMWSSB) descending on the road late on Saturday night, armed with pickaxes and other equipment. With no remorse, they dug up the road, right across the stretch near the temple, to lay sewer lines. “It was re-carpeted recently, that too after we bombarded the GHMC with complaints. Why can’t officials ensure coordination between departments so that public money is not wasted,” fumed Manoj Kundur, a local resident. The HMWSSB said that plans to take up the work was decided several months back, with the pipes being kept on the roadside. “We informed the local GHMC officials as well, but they denied permission for digging citing the rains,” an HMWSSB official said. “However, once the rains were over, the GHMC re-carpeted the stretch without waiting for us to complete the work. Since pressure was mounting on us to lay the sewer lines, we had to dig the road. The work will be over in two days,” he added. 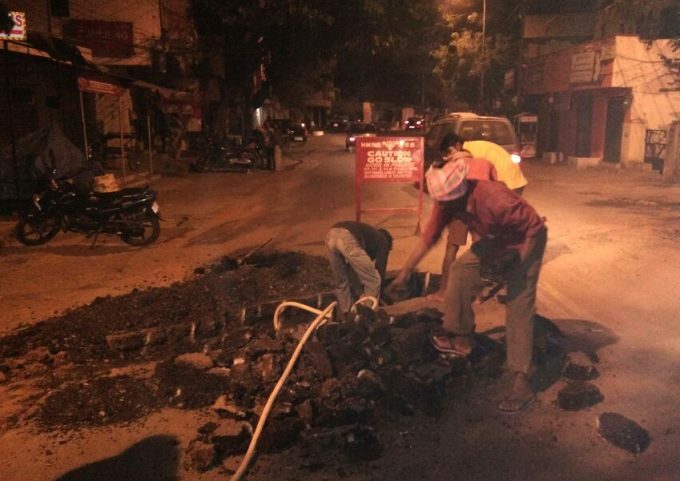 The work to lay sewer lines from Beedala Basti towards Uppar Basti near the Anjaneya Swamy temple was pending for a long time. 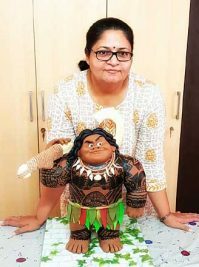 Sewerage used to overflow from Beedala Basti frequently, inundating the locality near the temple, thus necessitating new pipelines, said Seetaphalmandi Corporator Samala Hema. Admitting that it was unfortunate that a good road had to be dug up, she said that sewer lines too were important. “It is not the lack of coordination but rather a technical issue,” she said. “The GHMC had to lay the roads as tenders were already floated and work could not be delayed. The Water Board too could not delay its work,” she said.